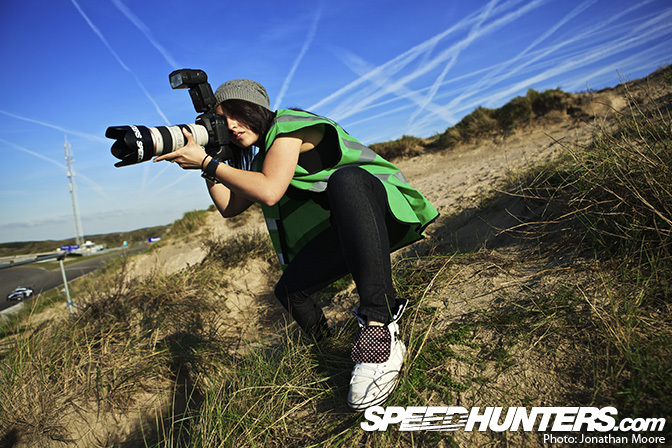 More Need for Speed Pro Street promo images… Krystal and Sayoko…. mmmm…. I don't heart the billet grill on the FD. ewww. LOL that is one long intercooler! with no visible end tanks! it's OK, i still like the girls! hm, i like it! (these images, not the intercooler, hehe) what do you others think? I have more images of Krystal and Sayoko was going to continue posting from time to time but if they are not pleasing to the eye I can stop np! Wait, is the background and vehicle CGI and the girls real? its hard to tell. car is CG girls are real. I'm with Antonio, +1 for Sayoko.